Get the Faqs…We've Got the Answers! Website resizes to fit various screen sizes. Designed to make website user friendly for tablets and mobile. Information flows differently depending on the users viewing screen. Responsive website rank higher with search engines. More website users are using smart phones and tablets to view websites. 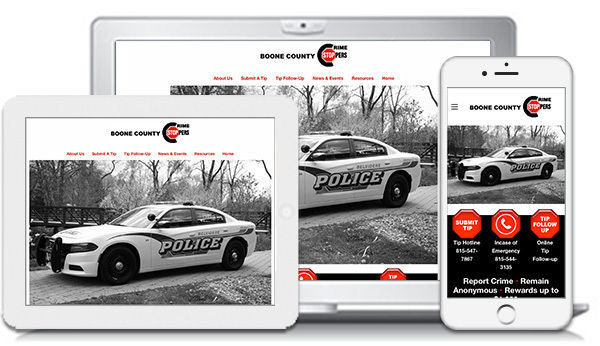 Interested in having a mobile friendly website for your business or need your current website converted to a mobile friendly version? Contact PS Designs, we can help. What is the cost of a website re-design verses a brand new website? Website redesign is usually a totally new website. Sometimes the information and photos will be re-used but most of the time the entire site will have to be re-programmed which is basically starting the process from scratch. So expect cost to be close to if not the same as a brand new website. That's really what you are getting. This is short for Search Engine Optimization. SEO is a process that involves the way the website is programmed, website content, and search words. Search engines, such as Google, Yahoo, AOL, have a function that checks and ranks your site. We all want to be first on the search page so this is an extremely important process that should be developed throughout the website process. Who is the administrator for my domain name (website address) & website hosting service? We recommend that you should be the Registrant Contact and Administrative Contact of the domain name and have the website hosting service set-up in your name with your contact information. That way if you're not happy with the company you are working with, you can move your service without having to wait for the company to transfer ownership, that is if they even will transfer the ownership. What is Content Marketing/Inbound Marketing? The latest Marketing technique of creating and distributing relevant and valuable content to attract, acquire and engage a clearly defined and understood target audience with the objective of driving profitable customer action. What are my rights to project design files? All agencies and designers have different policies regarding rights to design files that have been created for your business. Ask the business what their policies are and what your rights are to these files. Importance of backing up files? It's extremely important to have all of your website files backed up. This includes base art files that were used to create the website graphics and all files necessary for your website. Questions should I ask when looking for an Agency or Designer? What is your turn-around time? Who owns the rights to my project files? How long do you keep my project files stored?